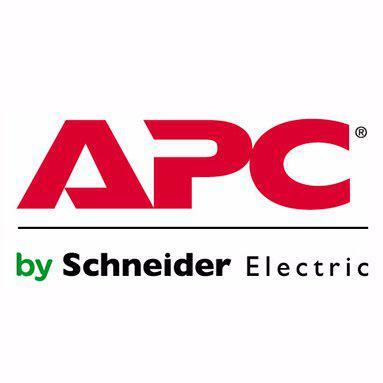 Latest Reports: IoT 50, Partner Program Guide, Tech Elite. CRN salutes the under-the-radar players that make sure solution provider partnerships thrive and channel business gets done. See how solution providers graded their vendor partners on product innovation, support and partnership. CRN presents its annual detailed analysis of the business climate for solution providers in all 50 states. 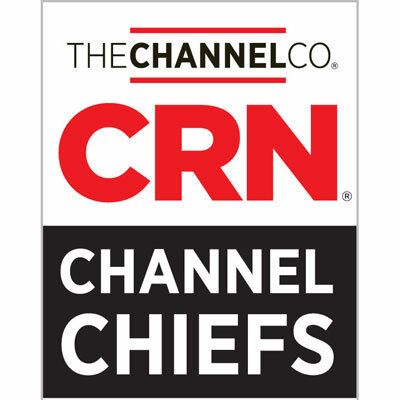 Check out the 2018 Channel Chiefs, CRN's annual list of the top channel executives, sortable by name or company. 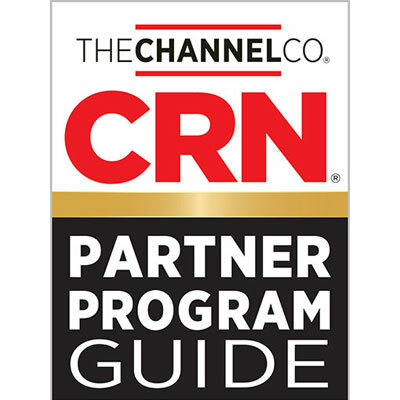 CRN's annual Cloud Partner Program Guide provides partners with the insight needed to navigate through the crowded cloud vendor landscape and identify the vendors that best meet the needs of their customers. CRN's Network Connectivity Services Partner Program Guide is meant to highlight some of the industry's leading portfolios of telecom, cloud and connectivity offerings. In the IT industry, shattering the status quo is the status quo. Startups are a major driver of innovation and are changing the rules of the game. 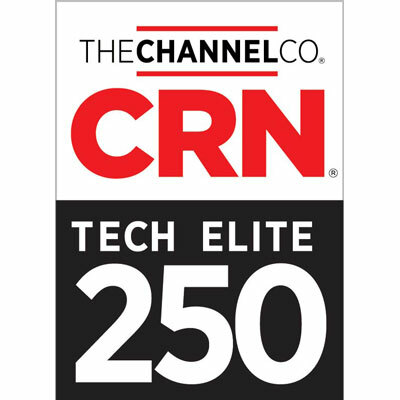 The Fast Growth 150 is CRN's annual ranking of the channel's most rapidly expanding solution providers, technology integrators, IT consultants and strategic service providers in North America. 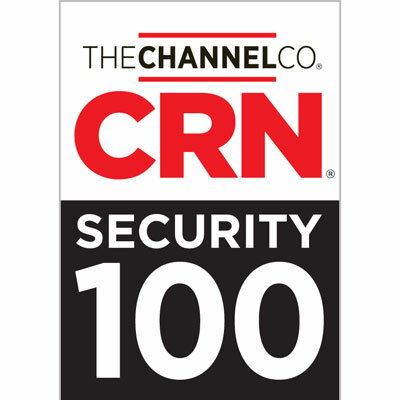 CRN honors top solution providers leading the charge in bringing unique and innovative IoT solutions to enterprises, SMBs and industrial companies. 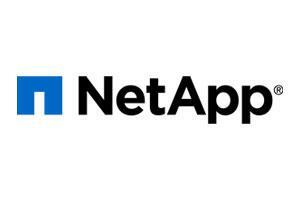 The Next-Gen 250 list recognizes standout IT solution providers who have successfully transformed their businesses to meet the demands of emerging technologies. This year CRN's Test Center's Tech Innovator Awards program scrutinized products within 30 categories of IT. Here we present the CRN Top 100 Executives list, the fastest-moving executives in a market moving at warp speed. The annual Top Midmarket IT Vendor Executives list highlights the IT industry's most influential vendor executives who serve midmarket and midsize customers. 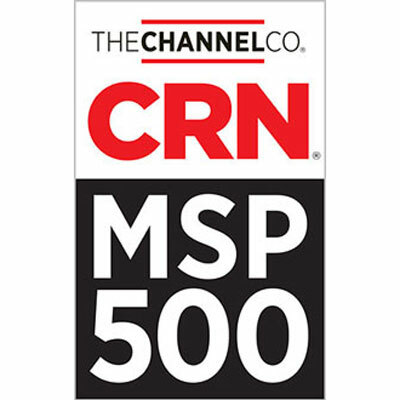 CRN recognizes the solution providers that earned a spot on all three of our Solution Provider 500, Fast Growth 150 and Tech Elite 250 lists this year with the annual Triple Crown honors.